Not too long ago facials were deemed to be strictly for celebrities and the rich and famous but thankfully that perception is now in the past. The simple fact of the matter is that whether you are male or female, young or old, a wealthy business person or a student starting out in life, we all want the same thing: to look our absolute best. A facial from Tru-Herbal Beauty will help achieve that. Meaning that you will have glowing and radiant skin, keeping you rejuvenated on the outside and feeling great on the inside. Tru-Herbal Beauty are proud to be the number one provider of facial spas and the continued loyalty of women and men in the area is something that we truly cherish. 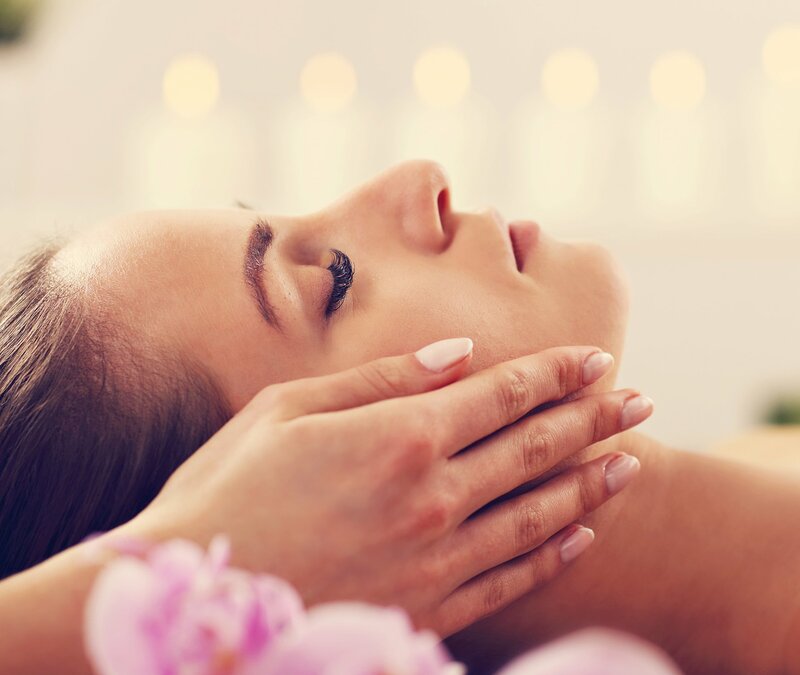 To match this loyalty we work hard every day to ensure that our spa facial continues to be as relaxing, reinvigorating and as accessible as possible. 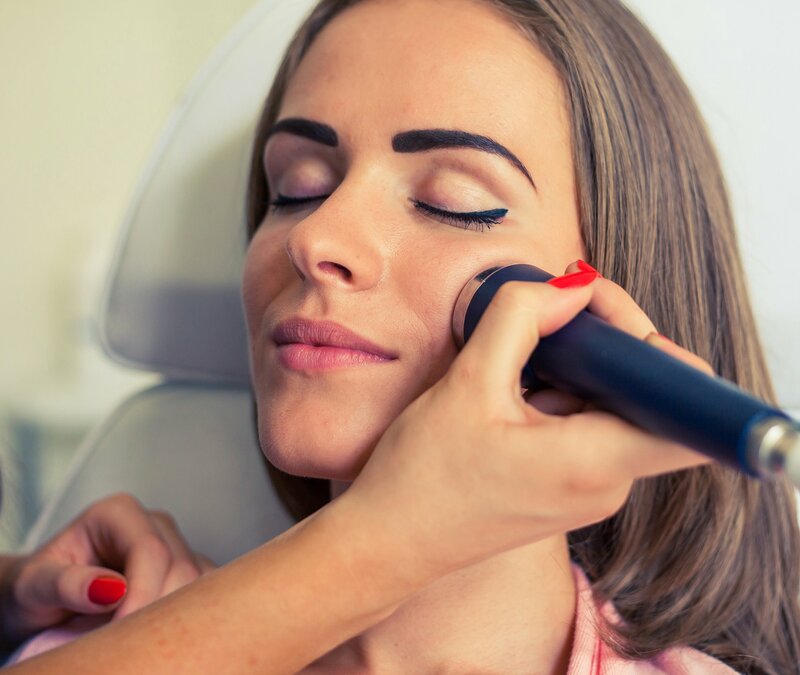 Ensuring that people from all walks of life can afford one of our facials is one of our number one goals and is a task we tackle with vigor each day. That is why we offer discounts and special rates to returning customers. As the name suggests, this facial treatment is primarily concerned with relieving tension and stress in the muscles and bones in your face. Doing so will not only reduce stress and decrease the risk of headaches but also has the potential to eradicate puffy skin. This treatment encourages lymphatic drainage and removal of toxins and wastes. It improves blood circulation and skin elasticity, rejuvenating the skin and delaying the formation of lines and wrinkles. Chocolate is high in anti-oxidants and contains anti-ageing properties too. Chocolate also imparts a healthy glow to your face. It increases the production of collagen and lightens blemishes and acne marks. It hydrates and softens your skin, delaying the appearance of wrinkles and fine lines. It suits all skin types and is known to be one of the best ways to relax and rejuvenate. This combines the best of all worlds. Not only this focuses on getting the optimum results for your skin, but also providing you with the ultimate relaxation. This package completes the trio of Mind, Body, and Spirit.